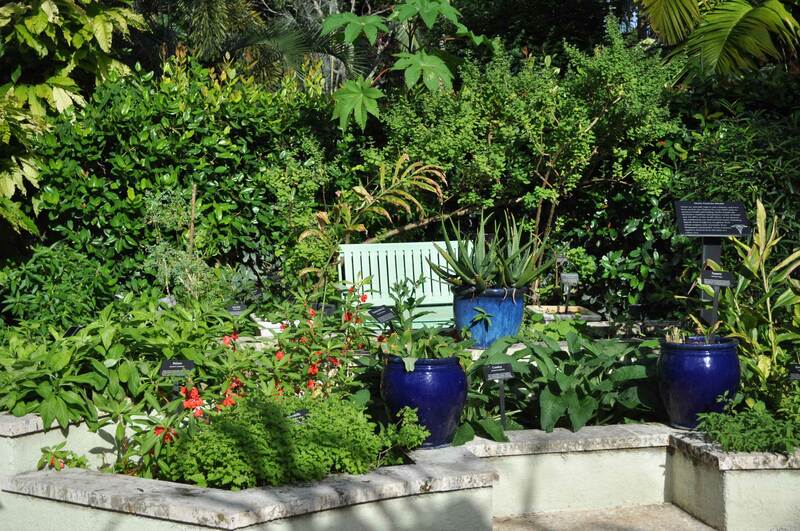 The South Florida climate offers a wide variety of tropical fruits, seasonal vegetables, flowers and herbs that can be successfully grown. Currently the “grow your own” trend has brought the largest numbers of people to us, interested in growing edibles, than ever before. We believe it occurs out of the desire to know exactly who has handled your food, what chemicals have been used and for the incredibly good taste of homegrown produce. Our Tropical Fruit Trees are kept pruned to a small scale to facilitate easy harvest, ease of care and limited spaces. These trees are referred to as Dooryard Fruit. 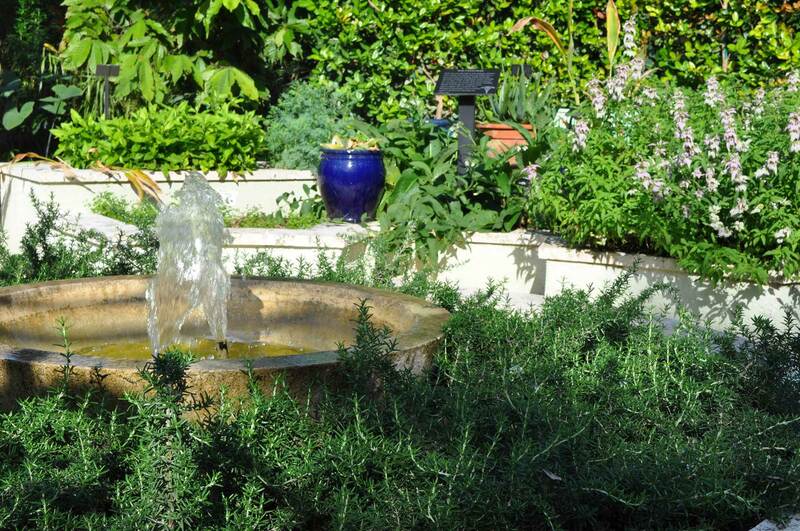 We have loosely modeled our edible landscape as a Potager or French Kitchen Garden. 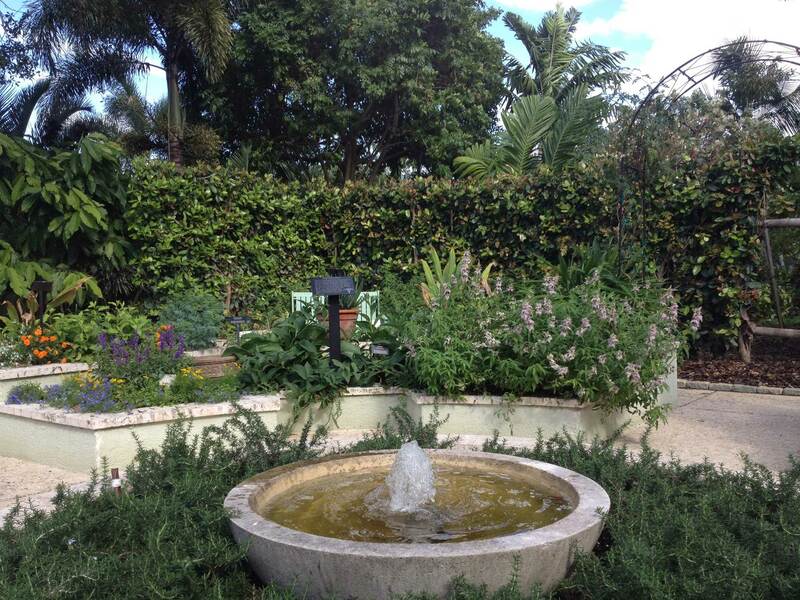 Here's your chance to become part of living art at Mounts Botanical Garden! 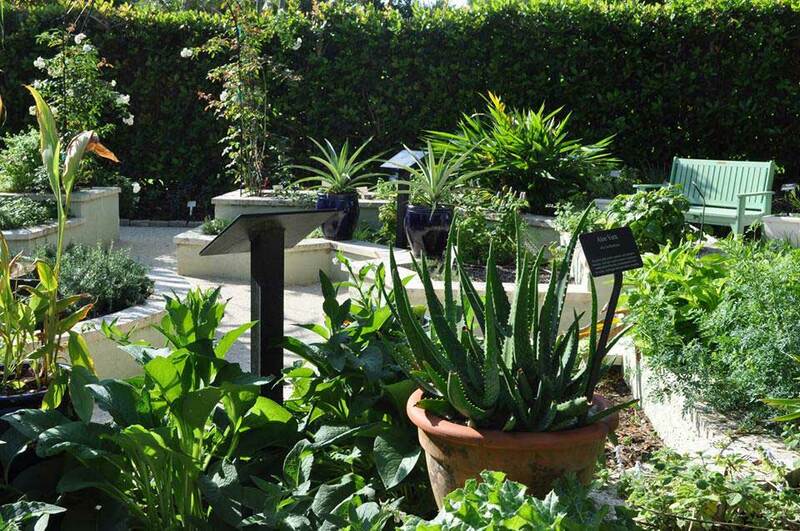 Discover a world of plants and accessories for your garden! $10 (general); $5 (ages 5-12). Free admission for Mounts members.